We have a sincere love for children and a deep commitment to our mission of providing exceptional care for them. We’d like to partner with you in the growth and development of your precious little one, guiding and encouraging them to progress at his or her own pace. Call us to learn more about this exciting program! For information, questions or to request a private tour, please call us at 925.560.6235. At Valley Christian Schools, we believe each child is a unique and special gift from God. 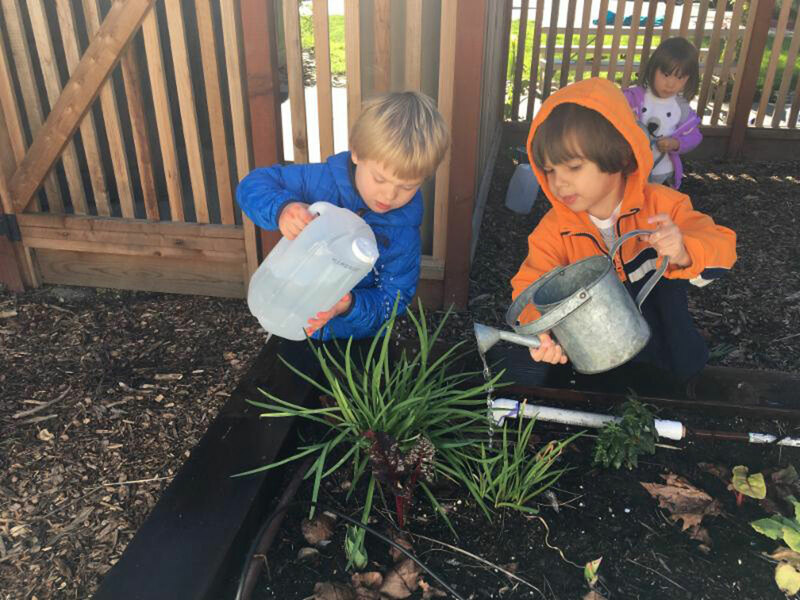 Our students ages 2-5 are encouraged to progress at their own speed toward enriched experiences, self-discipline, and the ability to make good choices. 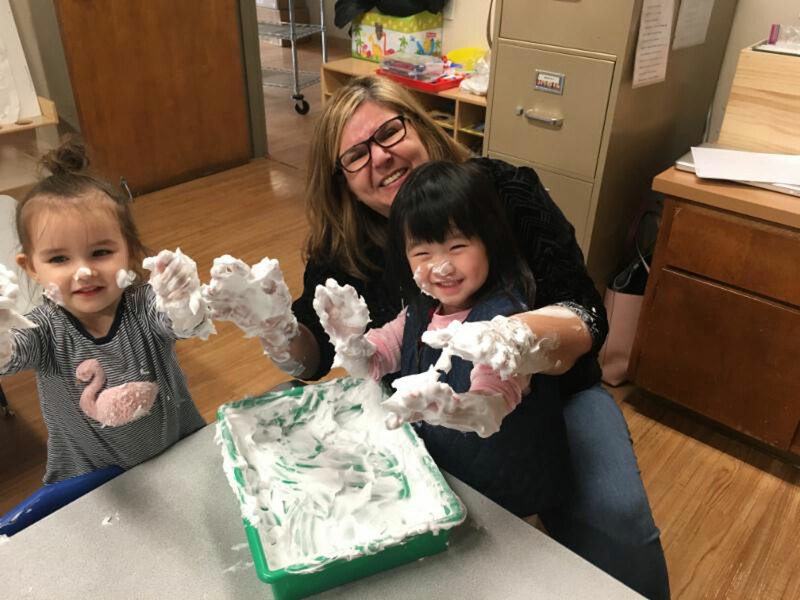 We develop the whole child through a preschool experience of lasting value, with biblical values and principles woven through. We provide our children a safe, secure environment with loving, qualified staff members, first-class facilities and play areas, and a thoughtful balance between development and learning. 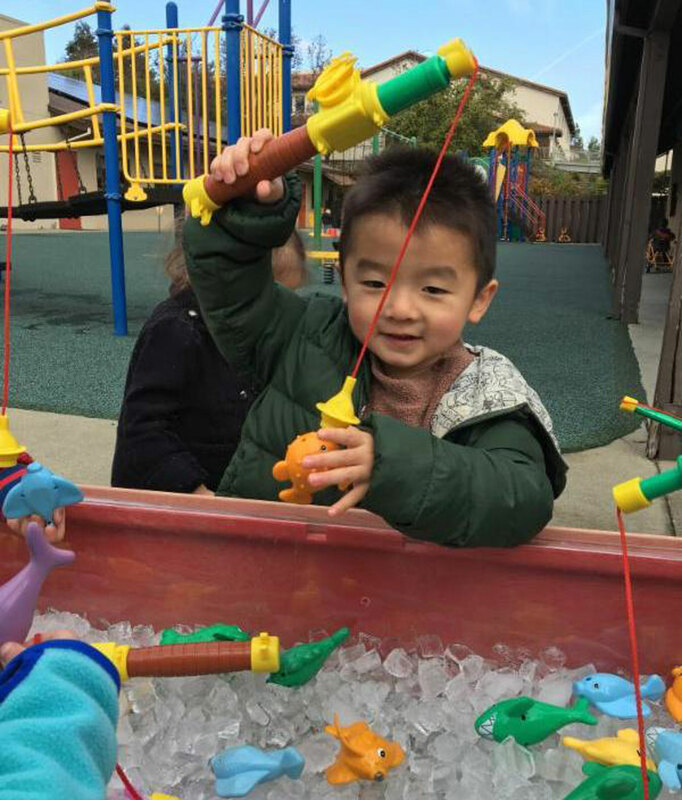 We prepare your child for the adventures awaiting them in elementary school with joy, care and enthusiasm, ensuring a smooth and familiar transition right here on campus. 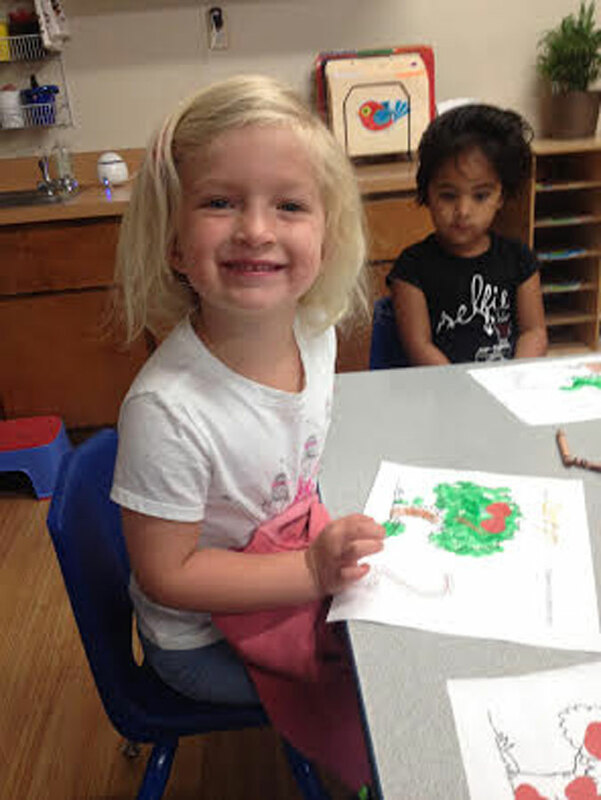 Valley Christian Preschool fosters an atmosphere that is warm, loving, fun, and instructional. Even at this early age, we can do much to see that our children are prepared educationally, emotionally, socially, and spiritually to meet a lifetime of challenges. We develop the whole child. Our hands-on activities with biblical, topical, and academic themes create a well-rounded learning experience for each child. Program elements are developmentally solid, age-appropriate, and taught from a Christian perspective. 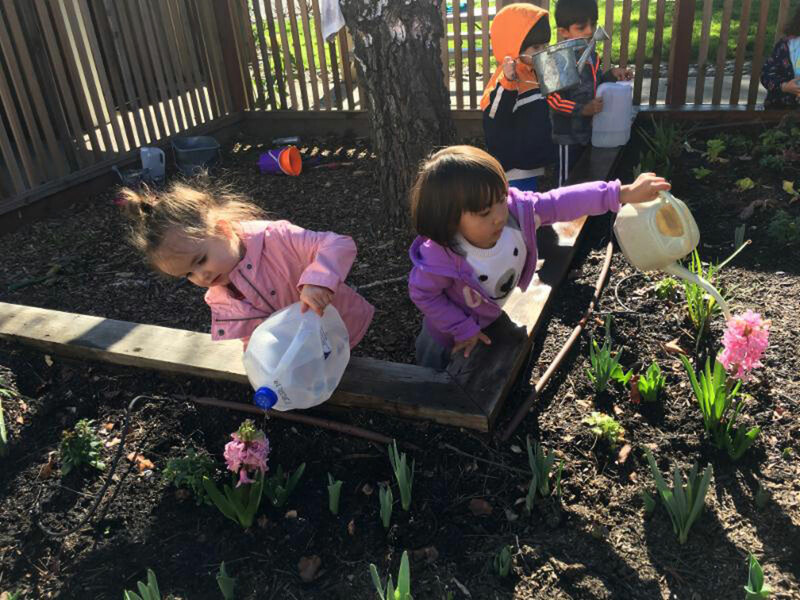 We encourage children to “open the door” and explore God’s amazing world as they work, play, and learn together while being guided toward a happy, wholesome development. Our staff is here to train, love and care for your child. Teachers guide the children through a developmentally sound curriculum within a Christian atmosphere of love. Our teachers have fulfilled Early Childhood Education training that meets or exceeds state requirements. They are trained in infant-child CPR and first aid and have cleared background checks. 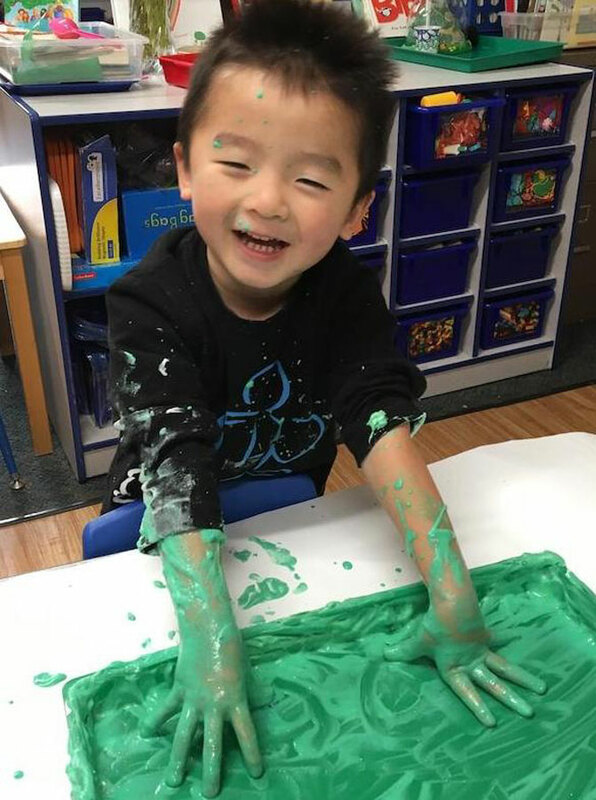 Preschool classes include school readiness curriculum and skills, visual and motor perception activities, music, art, science, Bible, and Spanish. Enrichment programs are also available through Kinderdance and Soccer Shots. These classes require an additional fee, payable to the named vendor. Registration forms and information will be made available at the beginning of each enrichment class session. A summer program is offered to our currently enrolled students. Themes and a fee schedule are made available in early spring.